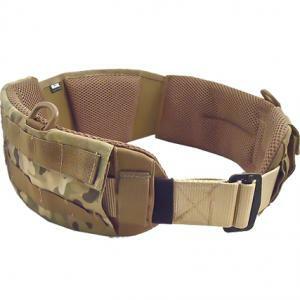 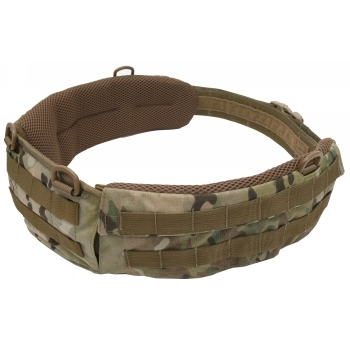 The Tactical Tailor Fight Light Battle Belt offers a new twist on the traditional padded modular belt. 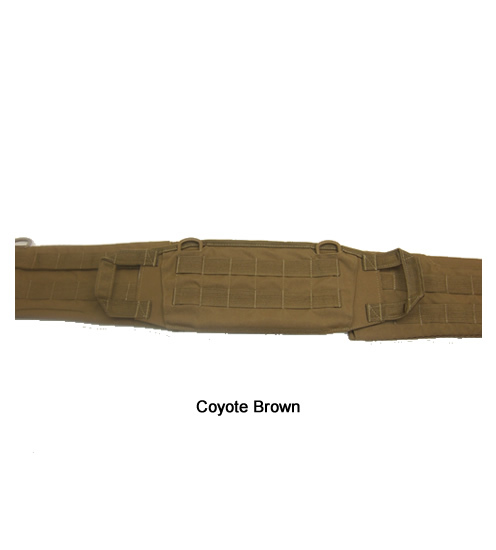 Our Fight Light Battle Belt is designed to work with your choice of belt, whether you want to work with a duty belt or your favorite rigger’s belt. 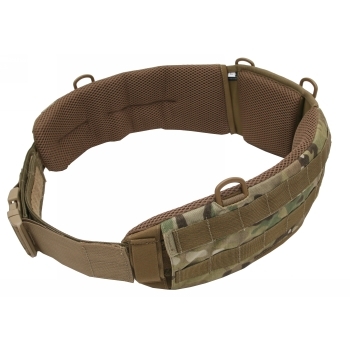 NOTE: Some larger belts will require one end of the buckle to be removed for assembly! 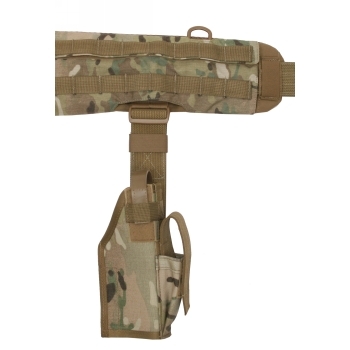 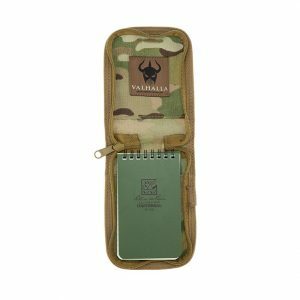 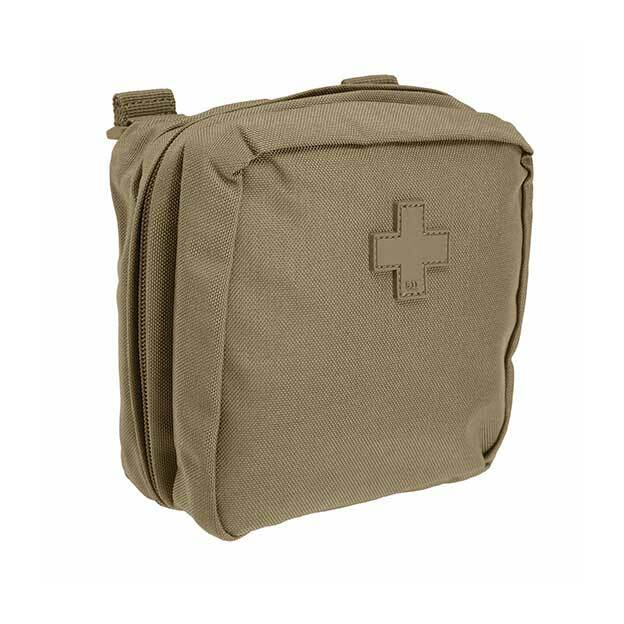 The pads expand up to 6″ for different waist sizes and feature slots to attach leg rigs or thigh holsters directly to the belt instead of hanging from the webbing. 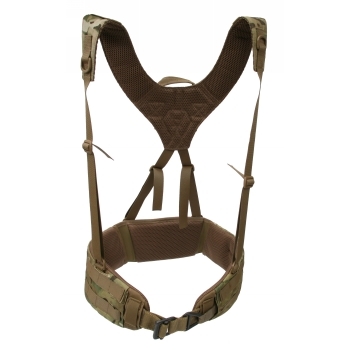 The Battle Belt can be worn alone or in conjunction with our Fight Light 4-Point Harness for added stability.